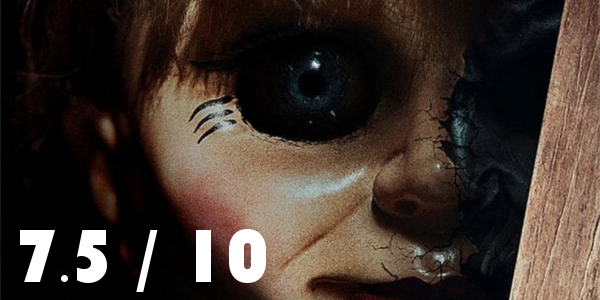 When James Wan introduced the world to Annabelle in 2013’s The Conjuring, few would deny that the doll itself, regardless of the horror stories to come, was creepy in its own right. Which makes the horrendous quality of 2014’s Annabelle film all the more disappointing. But the sequel looks to do better things with this less than pleasant doll, and maybe, just maybe, be a little scary this time. Former toy maker Sam Mullins (Anthony LaPaglia) and his wife Esther (Miranda Otto) are happy to welcome a nun and six orphaned girls into their California farmhouse. Years earlier, the couple lost their 7-year-old daughter Annabelle in a tragic car accident. Terror soon strikes when one of the girls finds a seemingly innocent doll that seems to have a life of its own. Annabelle: Creation is nothing terribly new in terms of premise or set-up. It’s a standard haunted house horror film but that’s not necessarily a bad thing. The group of girls and the few adults all have their reasons for being there, offering the no escape scenario that works wonders for scary movies. The film also does a good job of not breaking its own rules and not relying on numerous jump scares to get the scares it’s attempting. What gives Annabelle: Creation the connection that few horror films can achieve is the relationship between the two lead orphan girls. Talitha Bateman, as Janice, the unfortunate victim of Annabelle’s deeds, gets to show off her abilities with a character that’s constantly dealing with this doll by herself. Her relationship and chemistry with Lulu Wilson, delivering another great performance in an unexpectedly good horror sequel, is the crux for the emotional components of the final act. Clearly the most vital element to making this Annabelle film better than the last is the direction from David F. Sandberg. 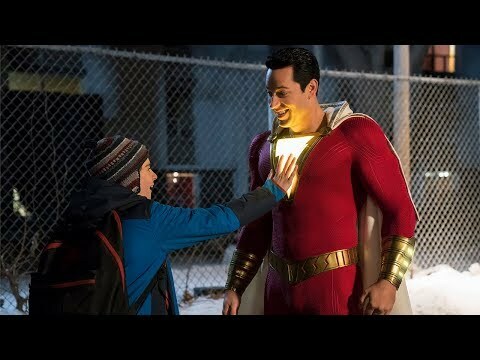 Similar to his 2016 hit film Lights Out, Sandberg uses shadows and the audiences inherent fear of the dark to craft some truly fun and good scares. The setup is all normal, but the technique behind how the film is shot and the sound design make this anything but typical. Of course, it also helps that Annabelle has to be the creepiest doll ever created. Overall, Annabelle: Creation is a major improvement over the first, though not without flaws, and uses outstanding methods in the creation of scares. The chemistry between Wilson and Bateman really drives the audience to care about the characters more than most horror films can offer and when the terror comes around it hits even harder. The Conjuring Universe finds another hit amongst its infancy, with hopefully more quality scares along the way. 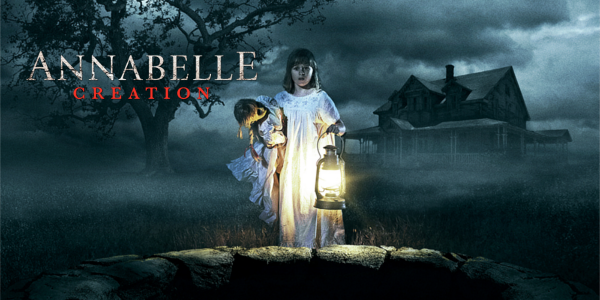 So what do you think of Annabelle: Creation? Have you seen it? Are you interested in seeing it? Share, subscribe, comment below and as always return to I Am Sam for weekly reviews and insight.